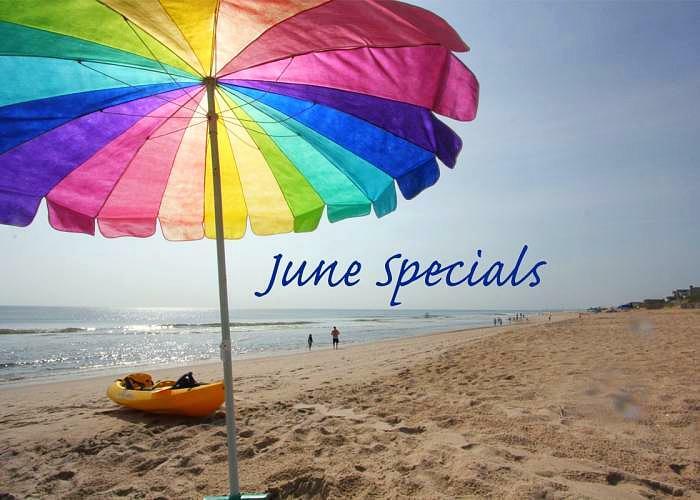 June Specials & Father's Day Gift Ideas! 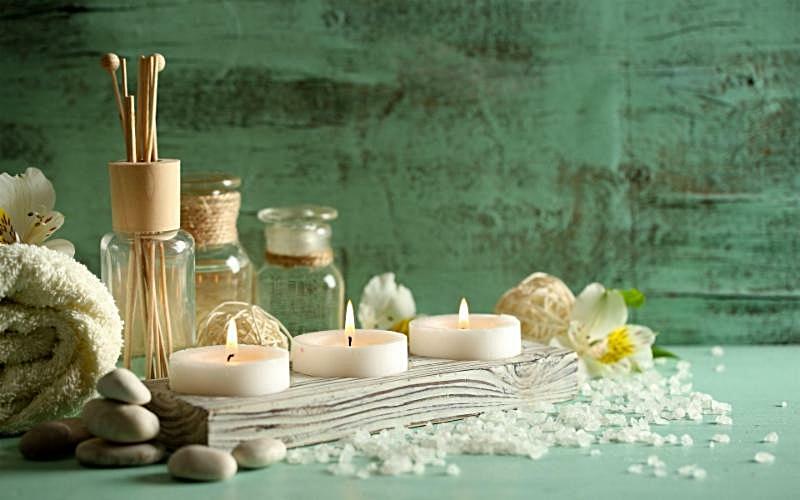 Join us this summer to relax and refresh! 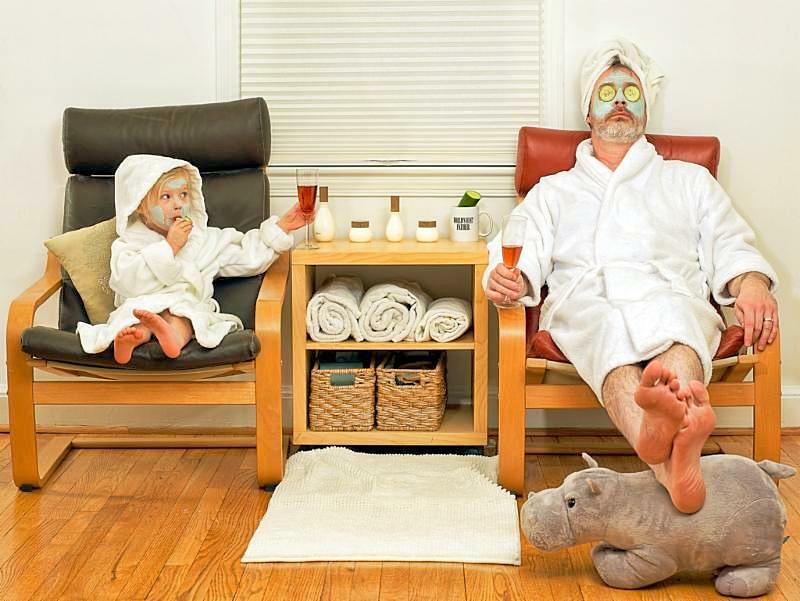 We have new specials and packages, as well as new skincare products and retail specials! Check out our website to what special each day of the week brings! -Glass of wine, beer or hot tea! 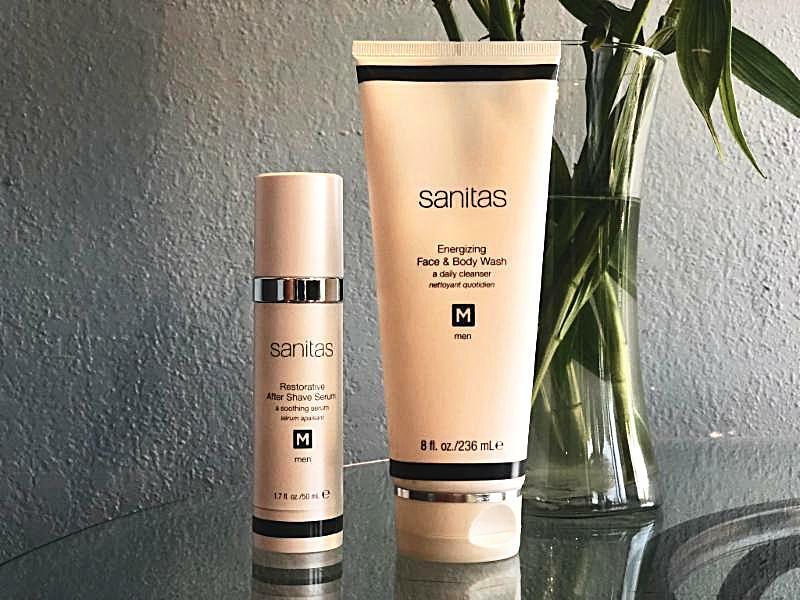 Treat a special gentleman in your life to a refreshed skin with a powerful duo from Sanitas! 2) Restorative After Shave Serum, a calming, alcohol free serum designed to cool and soothe skin after shaving. Purchase any travel kit, and receive 15% on a sunscreen or any serum. Our aestheticians will be happy to guide you with the selection of the right regimen for your skin type! Offer good through June 30, 2018. Not valid on prior purchases. Check out our website to see our daily specials! First time Microdermabrasion or Chemical Peel - Complimentary Collagen Mask with your first treatment! Gift cards make the best gift! Only valid at our location on Central Ave, St. Petersburg. Gift Cards do not expire!